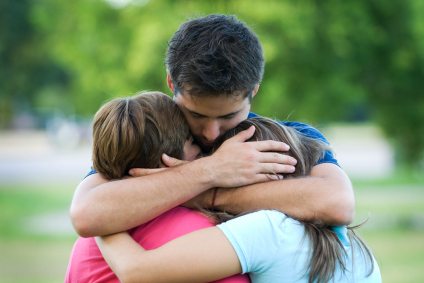 Family therapy works with family members to address and resolve problems they may have in communicating, accepting, supporting and resolving conflict among members of the family. We can help with issues relating to the parenting of children and teens as well as concerns for and issues with the elderly. Without relying on forgiveness, your thoughts can descend into an endless cycle of anger, resentment, and retaliation. And when this pattern is repeated over and over for months, or even years, a broken marriage becomes increasingly likely.